Toole & Carter understand that life is uncertain and change is inevitable in our increasingly complex and fast-paced world. There attorneys protect you and what you care about, with solutions for your personal and business challenges. Good attorney’s are hard to find, we think these guys are a great choice. When Toole & Carter asked us for a new website we knew we had a challenge presenting 100 years of experience in just a few pages. we thoroughly enjoyed the project, leaving the lawyers at Toole, Carter, Tissot and Coats with a steady flow of new inquiries. One of Gorge Owned’s flagship programs, GO! Local works to promote local, sustainable businesses throughout the Columbia Gorge, and to educate locals about the importance and impact of making intentional consumer choices. This collaborative film project was a real pleasure to work on mostly because of the heartwarming nature of the people working towards a sustainable future in The Gorge. Look out for more to come in 2019! STD Testing and Reproductive Health. The team at Immense are passionate about all aspects of reproductive health weather it’s making balloon animals with condoms or coming up with pun’s teenagers will use and remember (“Don’t make a mistake, muzzle your snake”). Our task was to reach young people and encourage them to come get tested, here is some of what we have produced. we’re still in delivery stages here so look out, you’ll find some serious laughs coming your way via social media. Platforms used: Google Display, Google Adwords, Snapchat, Instagram, Facebook, Grindr and a few others. This project was a challenge of empowerment, we didn’t want to just build a site, we wanted to put the staff at the library in control of the way they reach there visitors. We wanted to create a facility by which the library could publish there own events, images, and medias, even collect attendance figures and data for future marketing. We did just this, then we educated the library staff on how do it too. Leaving the Library and it’s staff without financial obligation. The Blue Zone project in The Dalles is an amazing project, focused on making our environment and lives safer, healthier and more connected. They do this though a number of amazing initiatives, we’re believers in the Blue zone project, get involved and feel great! Our work consist’s of ongoing video marketing as well as photography for the project. We build engagement and have a healthy blast in the process. BlueZone Project The Dalles FB Cover ~ Music Only! 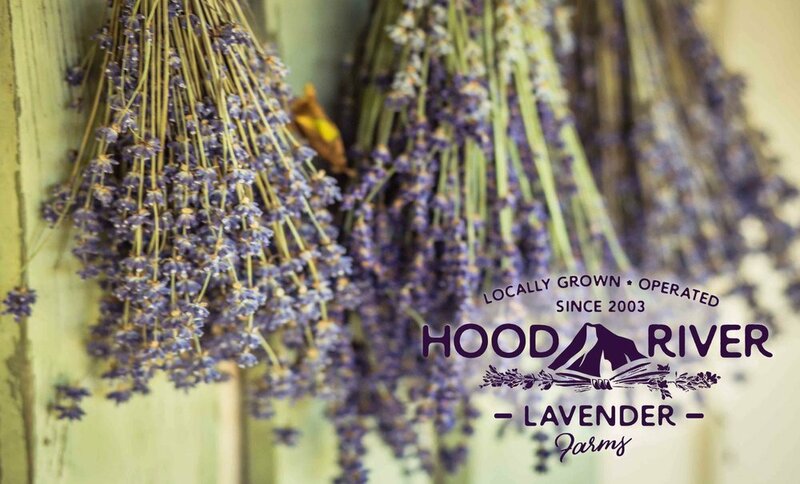 Hood river Lavender is an organic Lavender farm located in the beautiful Hood River Valley of Oregon that not only grows acres of lavender, but also steam distills it’s lavender to produce pure essential oil of lavender. 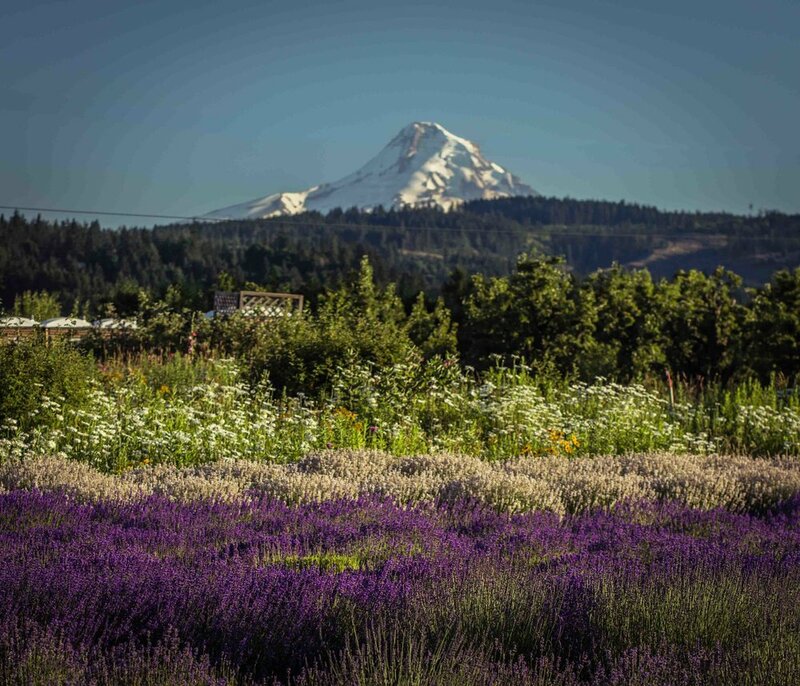 It is with this oil & flowers that they manufacture their own Bath & Beauty Products, including handmade Lavender Soap, Aromatherapy items, Organic Lavender Perfume, Lavender Culinary products and tea, and Dried Lavender flowers & More. 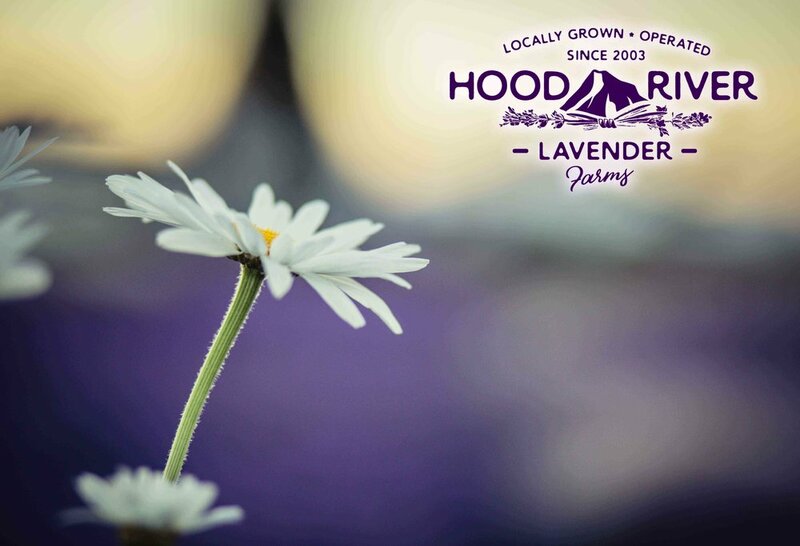 Check out some of the media we have created with Hood River Lavender, we always come back smelling great! Our work consist’s of ongoing video marketing as well as photography for the project. We build there engagement and have a blast in the process.